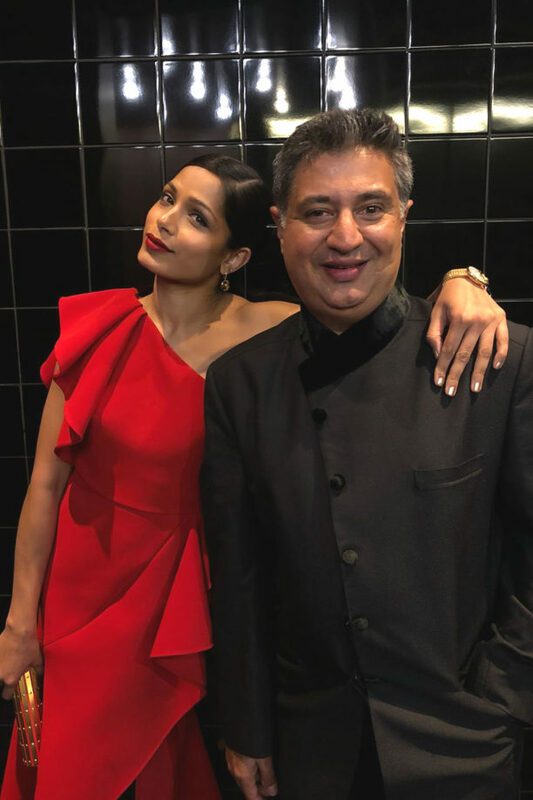 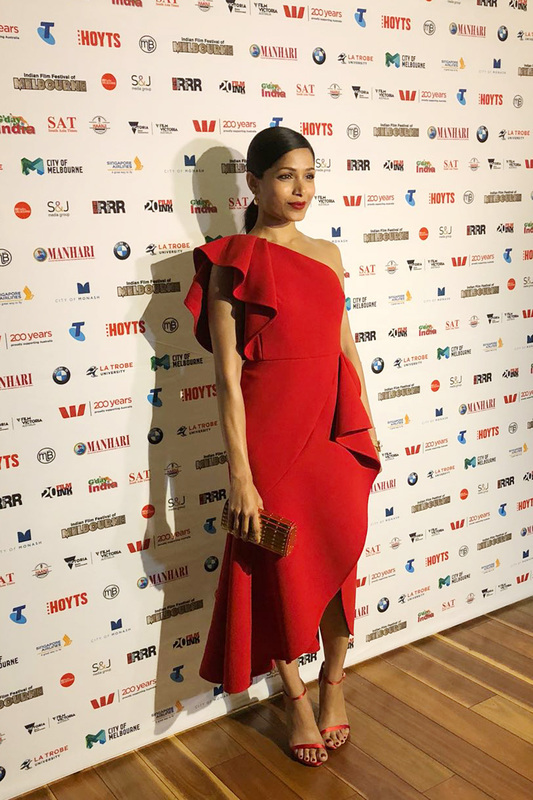 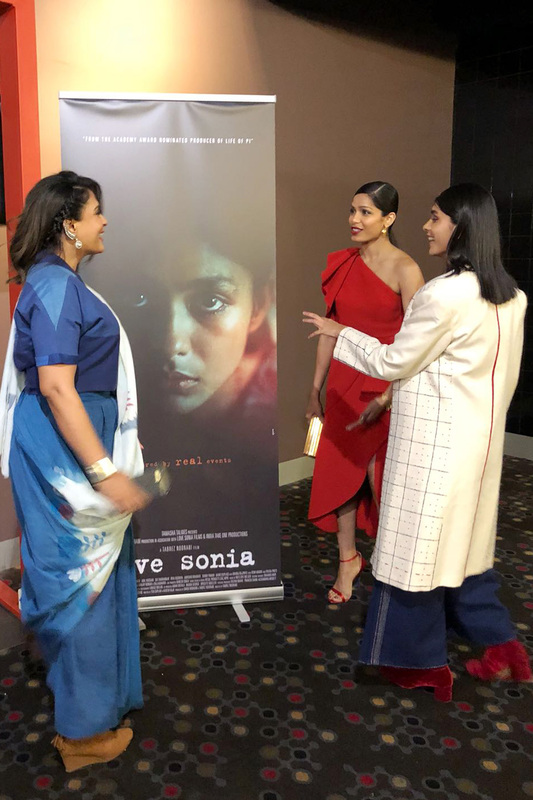 Love Sonia continues it’s winning streak with an opening night at Indian Film Festival Of Melbourne. 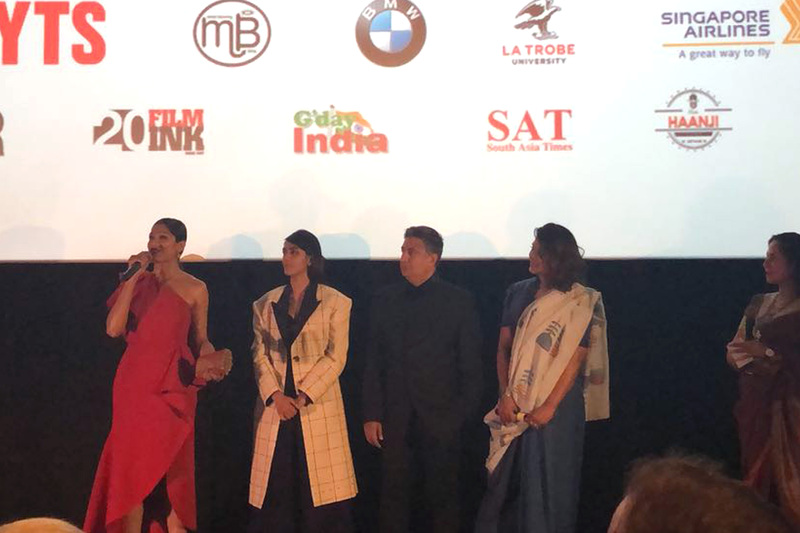 After the success of its premiere in UK, the Melbourne screening received a standing ovation as well. 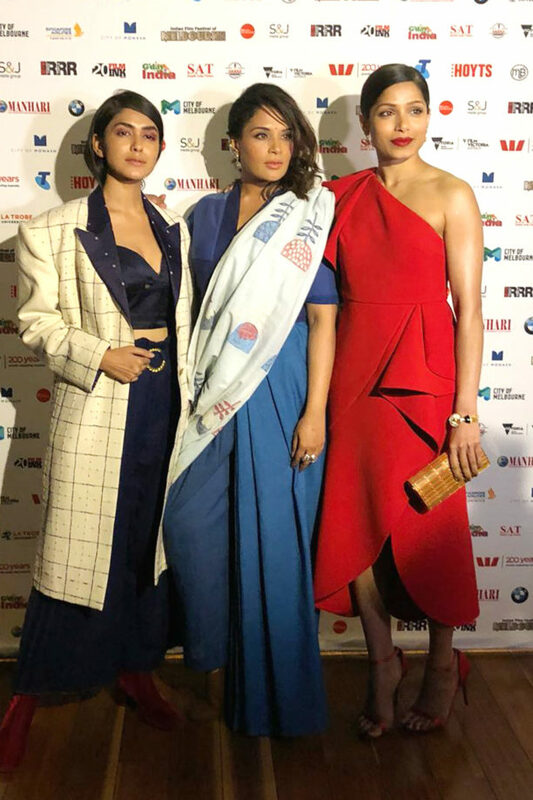 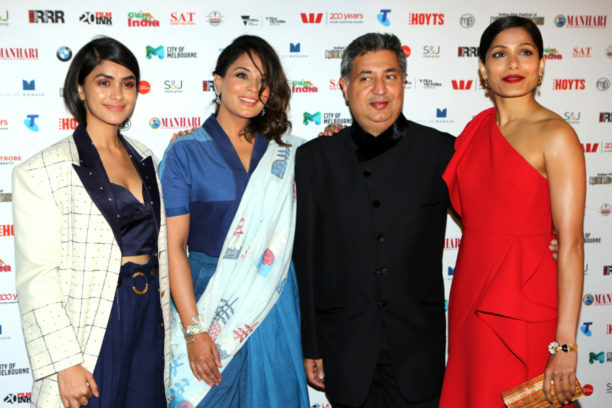 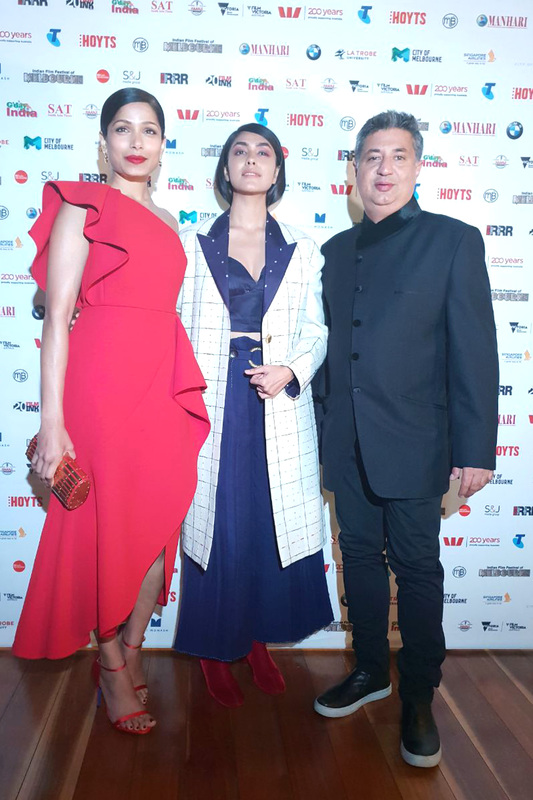 Director Tabrez Noorani was present with his leading ladies Mrunal Thakur, Richa Chadha and Freida Pinto and was lauded for exposing the human trafficking nexus that spans continents. 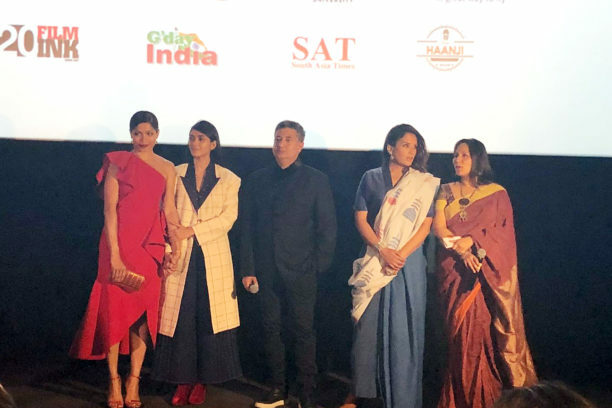 The film has a stronger ensemble cast including Freida Pinto, Manoj Bajpayee, Rajkummar Rao, Richa Chadha, Anupam Kher, Adil Hussain, Sai Tamhankar, Sunny Parwar, Demi Moore, Mark Duplass, Noorani is introducing Mrunal Thakur as the lead character, as well as Riya Sisodiya.